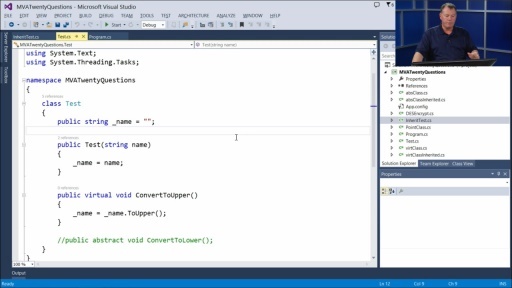 Twenty C# Questions Explained: (04) How do I get the application’s path in a C# console app? 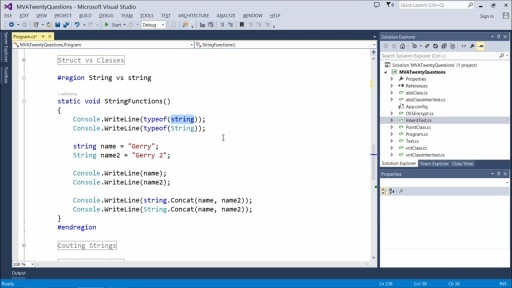 Play Twenty C# Questions Explained: (04) How do I get the application’s path in a C# console app? Demonstrate the code necessary to retrieve the app path. Twenty C# Questions Explained: (05) How do you call a base constructor in C#? Isn't it better to do "Console.WriteLine(Environment.CurrentDirectory);" ?